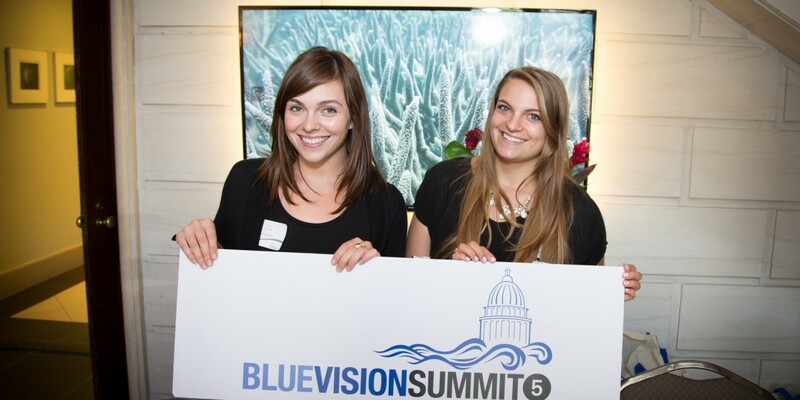 Blue Frontier Campaign is a small, marine conservation nonprofit based in Washington, D.C. We work to promote unity within the solution-oriented marine conservation community. We seek to further our successful track record of strengthening and expanding the ocean constituency with our work on Blue Movement Directory, promotion of our 50 Ways to Save the Ocean book and continued work on implementing a national ocean policy. We are looking for intern(s) to help us keep turning the tide. Blue Frontier Campaign is looking for intern(s) who can commit to a minimum of 16 hours of work per week. The person(s) in this position will be helping us with outreach, conference, administrative, and fundraising efforts. The internship can be tailored to match the skills and interests of the intern. Essential skills are: professional manner, positive, can-do attitude, attention to detail, strong written and verbal skills, excellent telephone skills, proficiency with Mac computers and Microsoft Office. Our ideal candidate is a proactive self-starter who can take on projects with minimal supervision, meets deadlines, and is very organized. Fundraising, wordpress/web design, imagine and video editing, or print design and clerical experience a plus. This position is ideal for someone with an interest in marine conservation or environmental issues who is interested in working in the nonprofit sector. This internship is unpaid. A small stipend is available based on need. To apply: Please send a cover letter and resume to info@bluefront.org and include “BFC Intern – ” and your last name in the subject line. Please also include your availability. Application Deadline: Interns are accepted on a rolling basis. You are encouraged to submit your application as soon as possible. Blue Frontier Campaign values diversity in the ocean and in its staff. Persons of all backgrounds and persuasions are encouraged to apply.